The ímbubé is an annual book festival & awards initiative by NerveFlo and supported by the finest corporate, publishing & media organizations. It also seeks to encourage a new generation of world class contributors in the literary space. 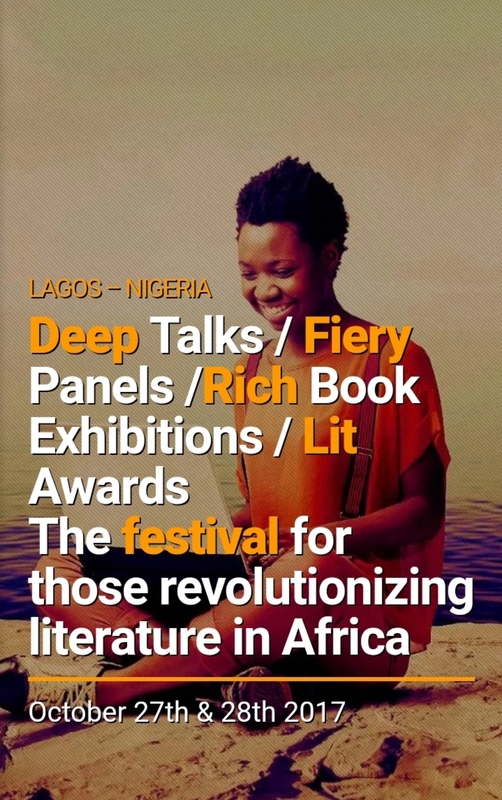 The Theme for this year’s festival is : LITERATURE AS A PILLAR FOR AFRICA’S CREATIVE ECONOMY. There would be insightful talks, great literature, book signings, book exhibitions, book readings and DISCOUNTED SALES!!! There would be music by The Bantu Collective and Spoken Word Poetry! Venue: THE NATIONAL THEATRE IGANMU, LAGOS. VISIT THE IMBUBE website to see the list of speakers and more information on the submissions.